GOJI berries! Super Food! Power food! Holistic Nutrient Dense Berries! Super food! Power food! Yes, totally! The GOJI berry or wolf berry is worthy of all the praise. 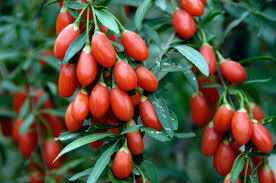 Goji berry grows on evergreen shrubs across Asia. Chinese Medicine has favored the goji for over 6000 years. 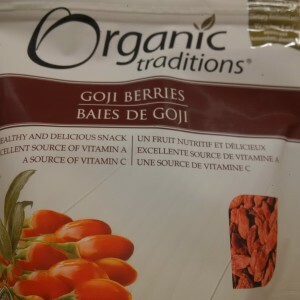 North America has thankfully jumped on the GOJI berry bandwagon! I am going to stress it’s strongest points! 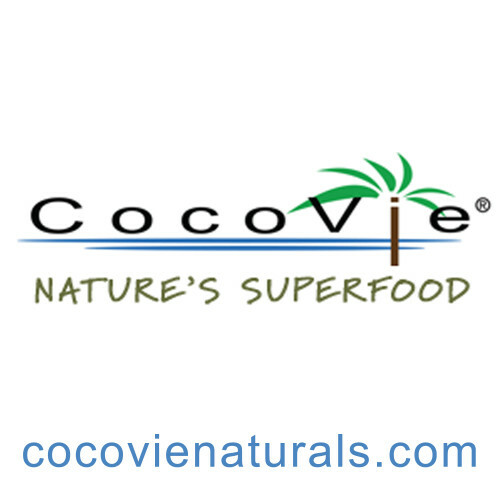 *Goji berries contain all essential aminos. The human body can’t produce essential acids so it’s absolutely imperative we search out nutrient dense foods containing them. Goji berries also contain 18 other amino acids. The body produces these aminos BUT overworked, undernourished bodies benefit from added consumption. Amino acids are the building blocks of muscle. They help repair, restore and replenish! You may be familiar with BCAA’s or branched chained amino acids. They are common place for those who take their training seriously. However, we can all benefit from taking a full panel of aminos as part of a healthy diet. There is 9mg of iron per 1/4 cup. Goji berries are a great snack for those suffering from anemia. Opt for fresh organic berries or substitute your regular fresh pressed juice with goji. Vitamin C is a key anti-oxidant, boosts immune system and helps ease stress. Vitamin C is water soluble and excreted through urine. Take too much? Diarrhea will let you know. If you can afford one Vitamin, this is the one! Taking a 500 mg dose a few times a day will work wonders on the adrenal glands. Combating stress helps lower over inflammation in the body. Selenium is a trace mineral found in dirt. Over farming, chemicals and pesticides has lowered the amount found in fresh produce! Being low in selenium is quite normal. It is often recommended by a scope of health practitioners to improve any conditions related to our eyes. Key anti-oxidant, precursor to Vitamin A, eyesight and skin booster. Beta carotene gives carrots their vivid orange color. Another key compound in eye health. It gives bell peppers their rich red color. Foods NATURALLY bright in color are your best choices! They are a great choice to help reduce inflammation and pain in the body. Goji berries can be purchased fresh or dried. Soaking dried berries overnight in water will restore the perfect plump! Always aim for organic whether you choose frozen, fresh or dried. Whether it’s packaged or not, non-gmo and organic are still relevant! Skip the added sugar! Goji juice, powders and capsules all are other ways to incorporate this super food into your life! Raw dry oatmeal, dried goji berries, water or nut milk and a touch of cinnamon soaked overnight. No need to cook! 1/4 cup organic fresh goji berries mixed into yogurt. Get healthy! Try coconut or soy yogurt. 1/4 cup dried goji berries mixed with 1/4 raw mixed nuts. Add 1/4 goji berries to salads or top quinoa! I am in HOLISTIC love with No bake VEGAN protein goji berry granola bars. I am queen of on the go and definitely not a Master chef! I’m a huge fan of INNER J NATURAL ENERGY BARS. I’m torn between the lemon goji berry coconut bar and the chocolate goji berry bar! 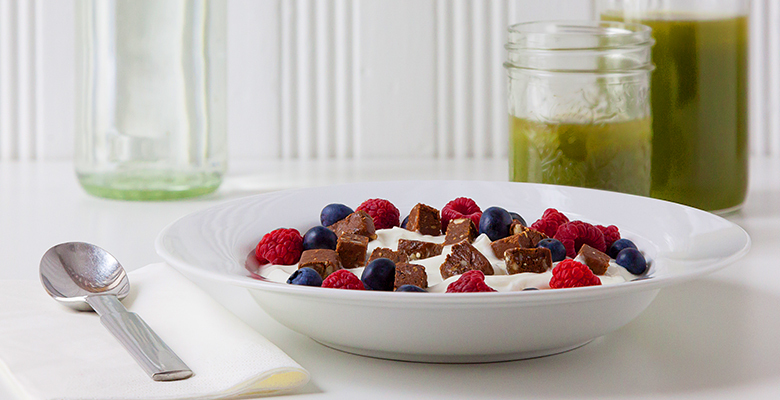 With just 190 calories and 6 grams of fat it’s the perfect snack! 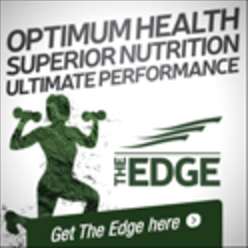 Need help to live a happier healthier life? Let’s talk! Learn more about me and how I can help you TODAY! *Goji berry is a member of the “Night Shade” family which includes eggplant, green pepper and tomatoes. Inflammation due to arthritis may worsen. Goji berries may interact with the blood thinner WARFARIN as well as some diabetic and blood pressure medications. Always consult your ND or MD before beginning any form of the goji berry.